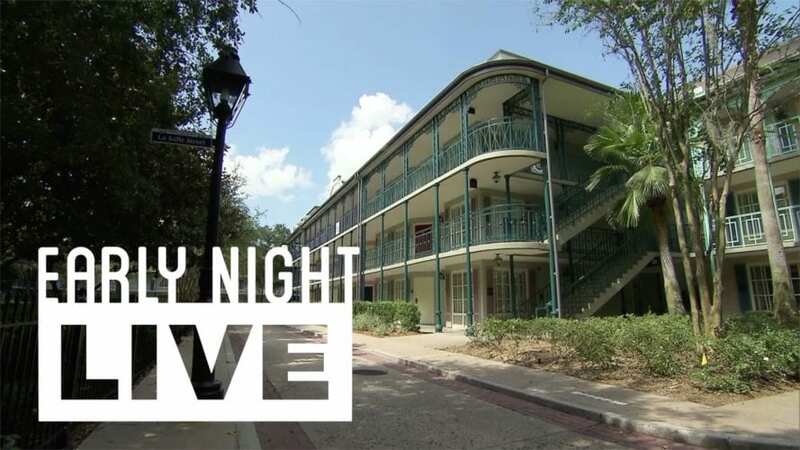 This week, our host Banks Lee is taking a stroll around Disney’s Port Orleans Resort! The show airs LIVE on our YouTube channel each Wednesday at 6 p.m. Eastern, with our hosts coming to you from a new location every episode. They will take requests from viewers’ comments and experience all the theme parks and attractions that Orlando (and beyond) have to offer. Be sure to subscribe to our channel at youtube.com/attractionsmagazine and turn on notifications (click the bell!) to catch the next episode of “Early Night Live” as soon as it starts. Keep in mind that with a live show, anything can happen, and we’re at the mercy of a good Internet connection and weather.